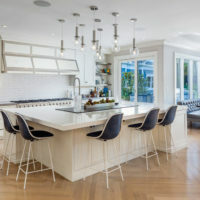 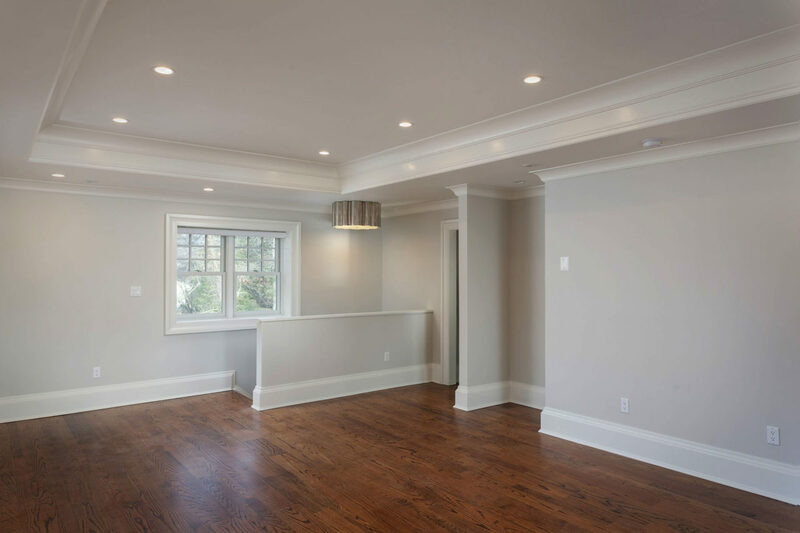 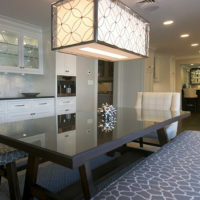 My Boys works with homeowners looking for a unique and custom approach to remodeling and custom home building. 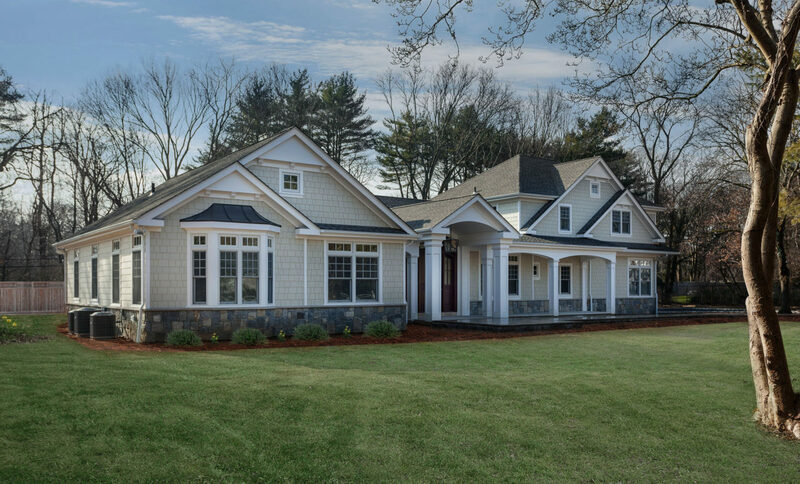 This full renovation and addition updated this 1952 ranch home into a modern-day sanctuary. 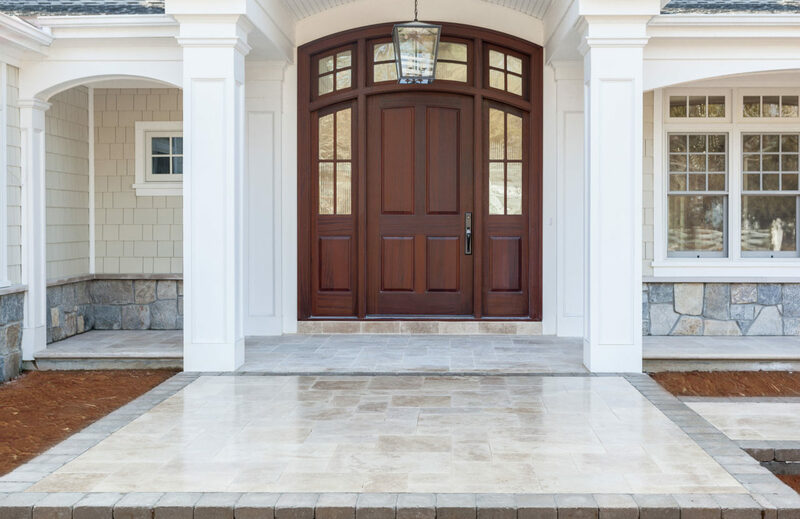 The Travertine patio and custom Mahogany front door surrounded by custom PVC columns, transom windows topped with copper, New England Boston blend real stone and James Hardie shake siding welcome you into a Grand Foyer with a barrel ceiling and customized wall panels. 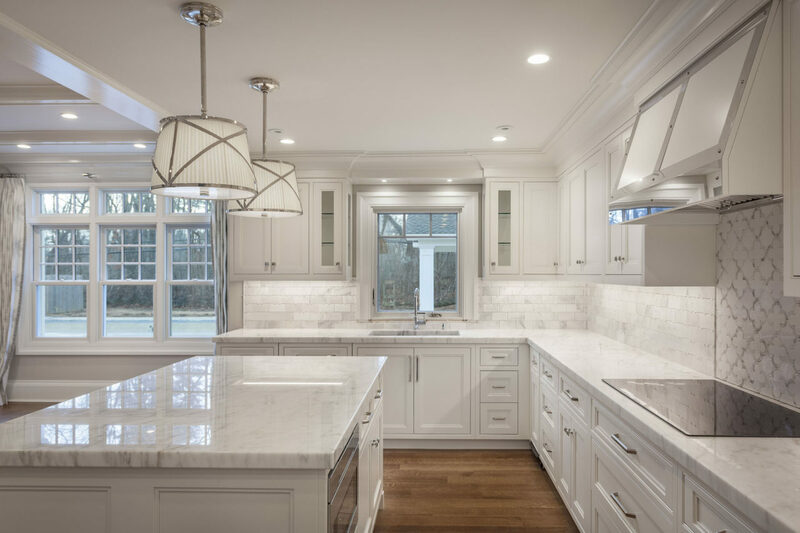 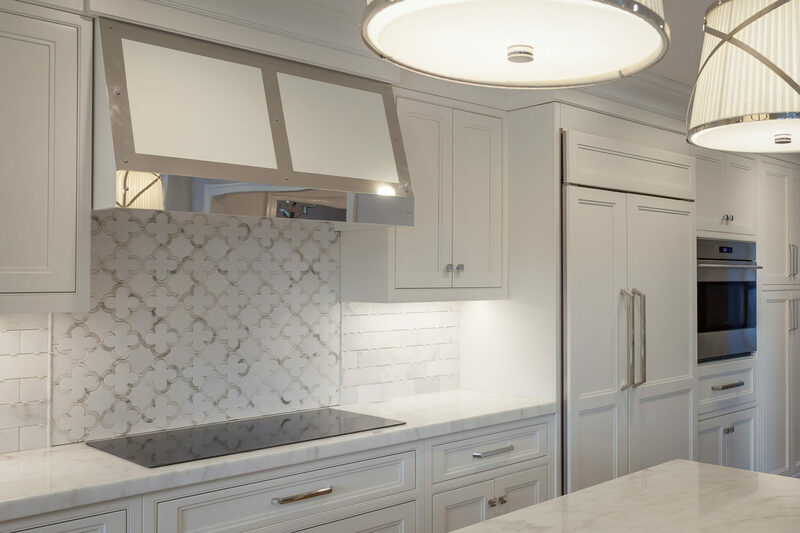 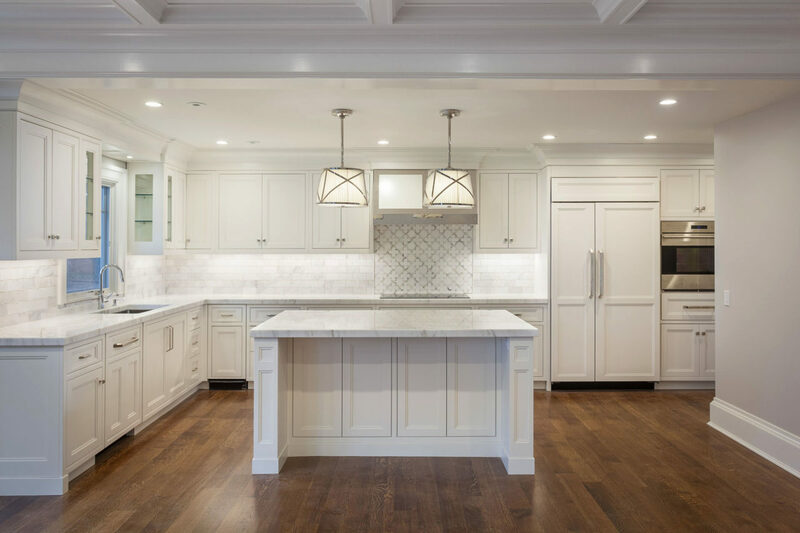 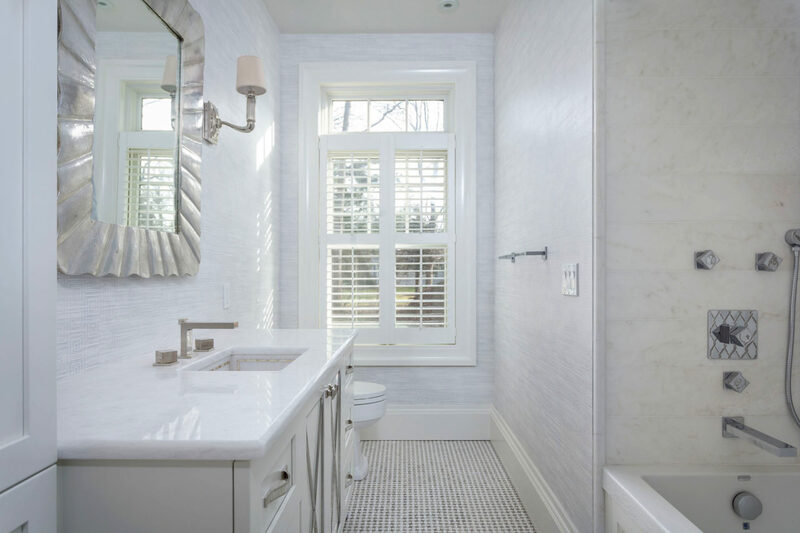 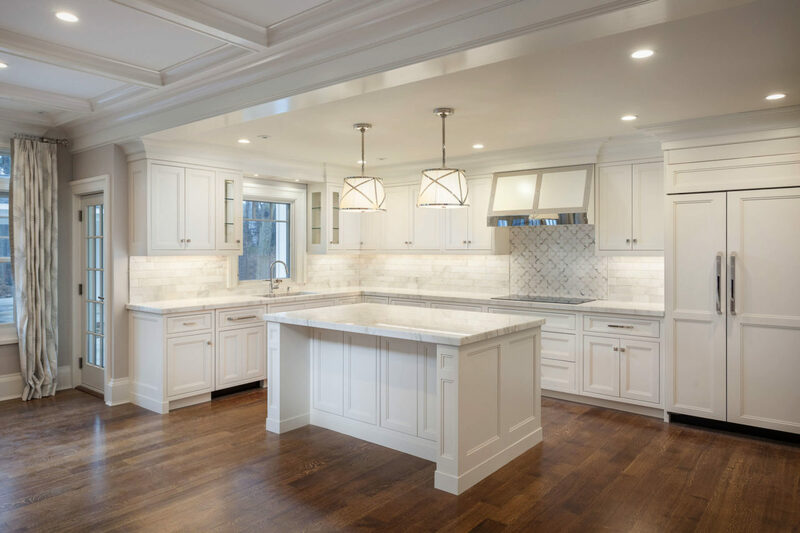 The white kitchen and baths are dreamy! 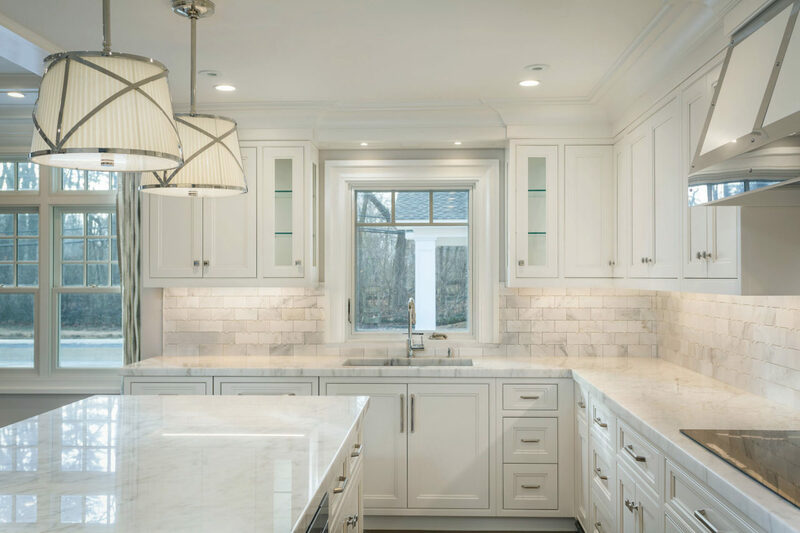 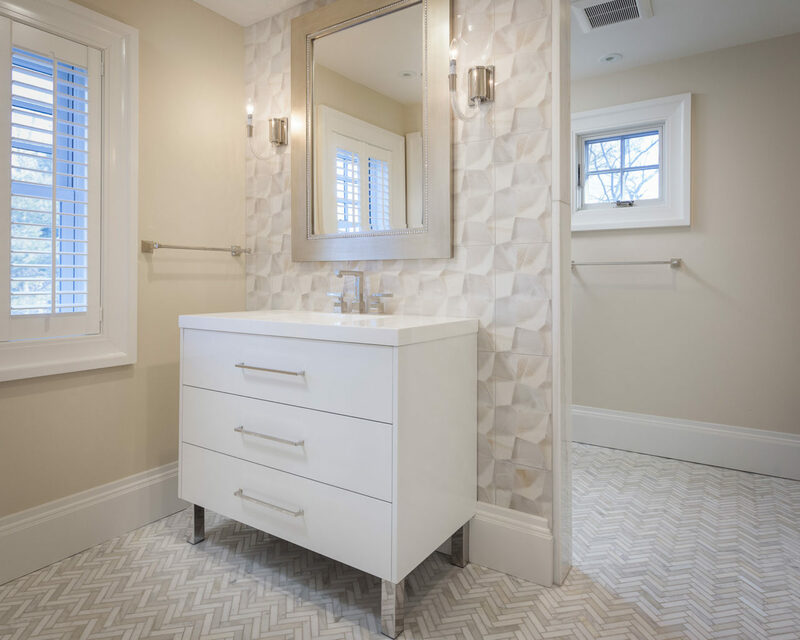 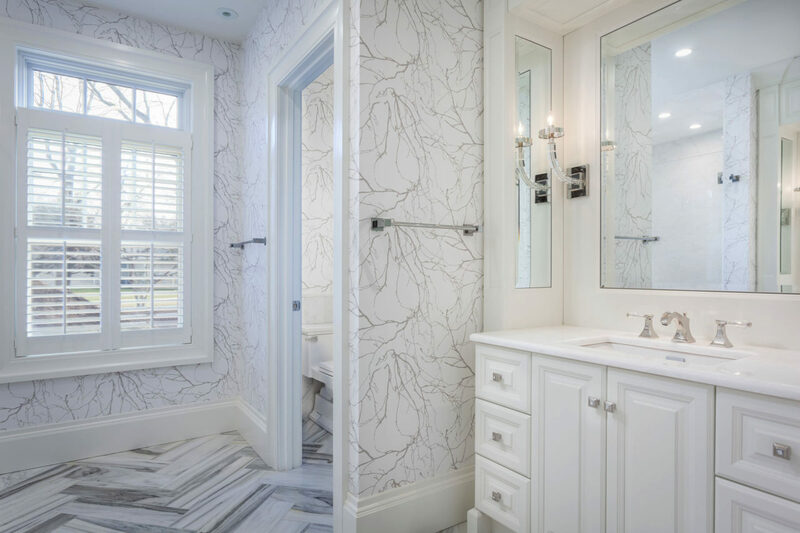 Calcutta Gold marble kitchen countertops and the Mosaic and Herringbone marble bathroom floors make mother nature proud!